Do you own a car? 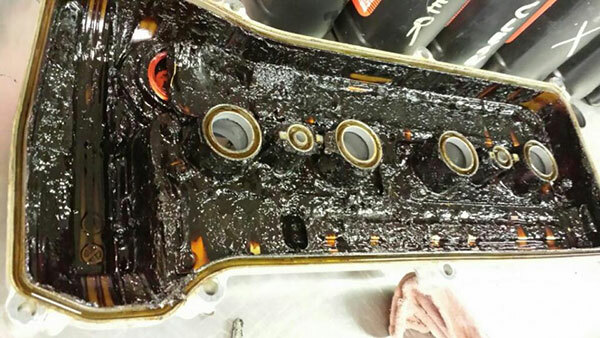 If so you might be interested to know that there is a good chance your engine is currently filled with thick oil sludge and contaminates that are actively deteriorating your engine’s performance. I’m sure some of us are familiar with the sounds an engines makes on a daily basis. But when our engines start making a “rattling” sound, it can be cause for concern. 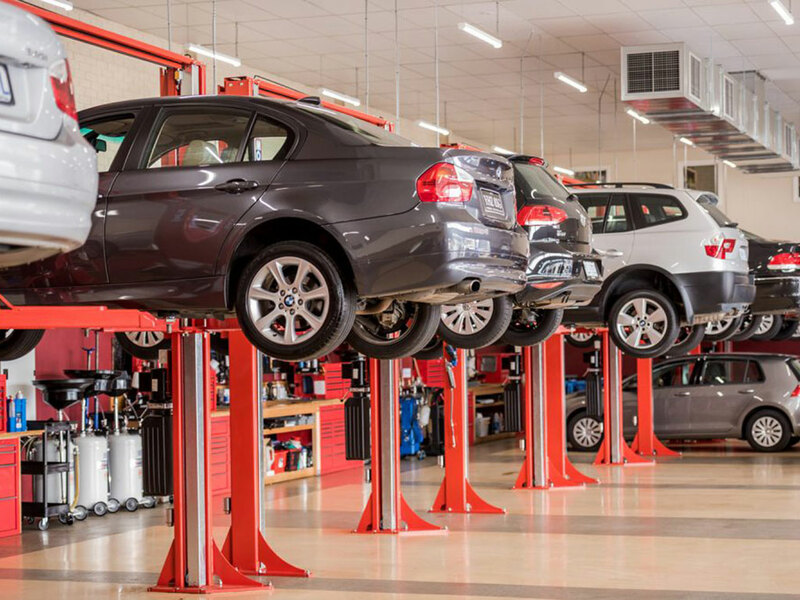 As car owners, we’re guaranteed to find ourselves in a situation where we will need our car to be fixed or serviced. 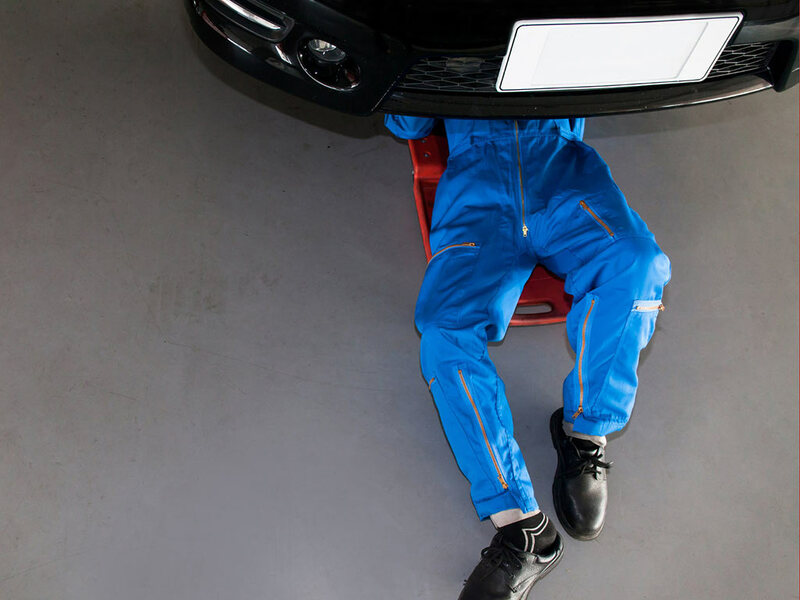 With so many mechanics and workshops out there claiming to be the best, it’s difficult to know whether the person you are dealing with is completely honest and you’re getting the best job for your money. 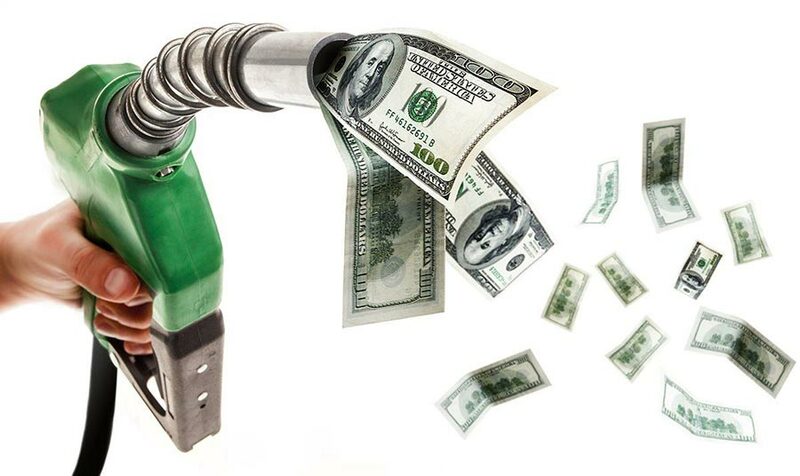 The demands of modern engines and the development of ethanol fuels has made things a little confusing for people as to what you should be putting in at the bowser. 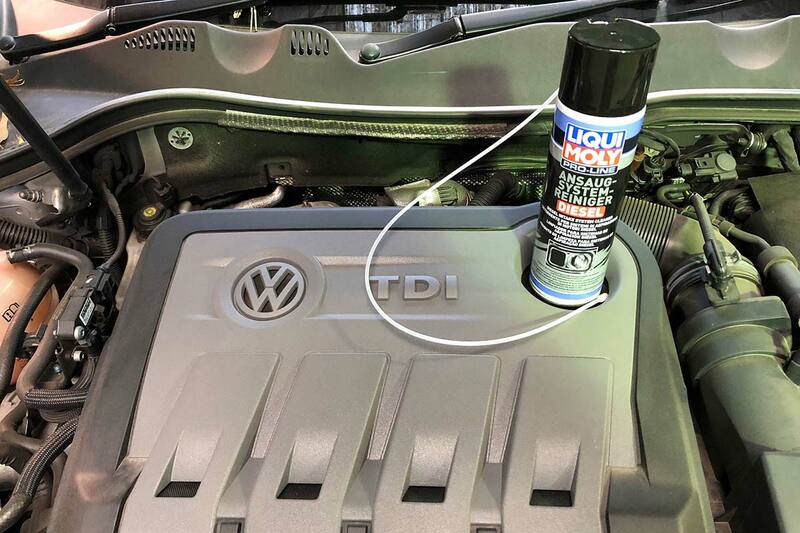 But it really is quite simple and can be one of the simplest decisions you can make to look after your car. 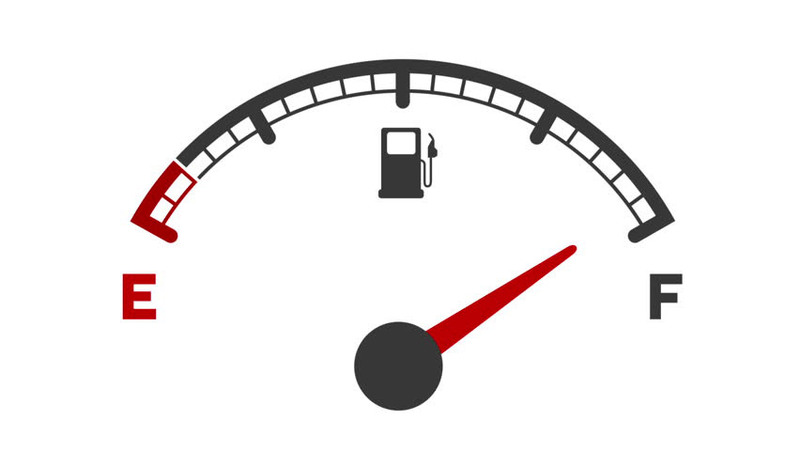 Cheap fuel prices are a thing of the past and your car’s fuel consumption is getting worse… making you dread the next trip to the servo. 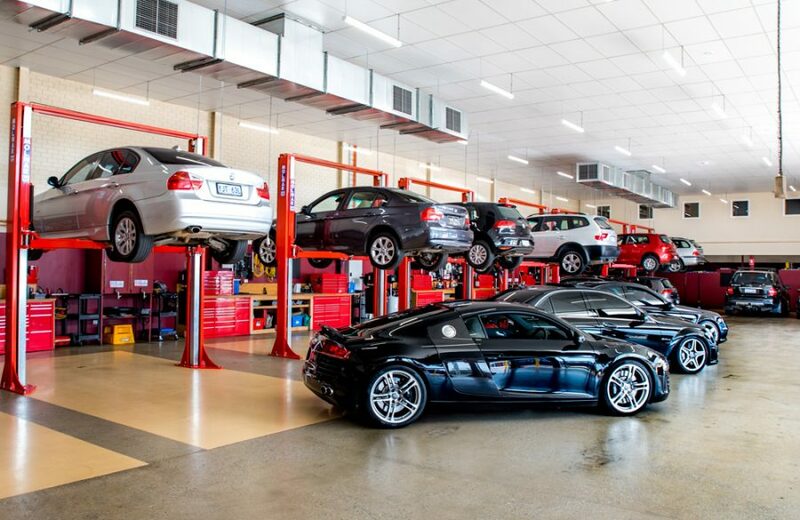 Most people take good care of their vehicles and they make sure they are using the highest quality oil and fluids. I believe we carry the best fluids on the market, however, there is always room for improvement. 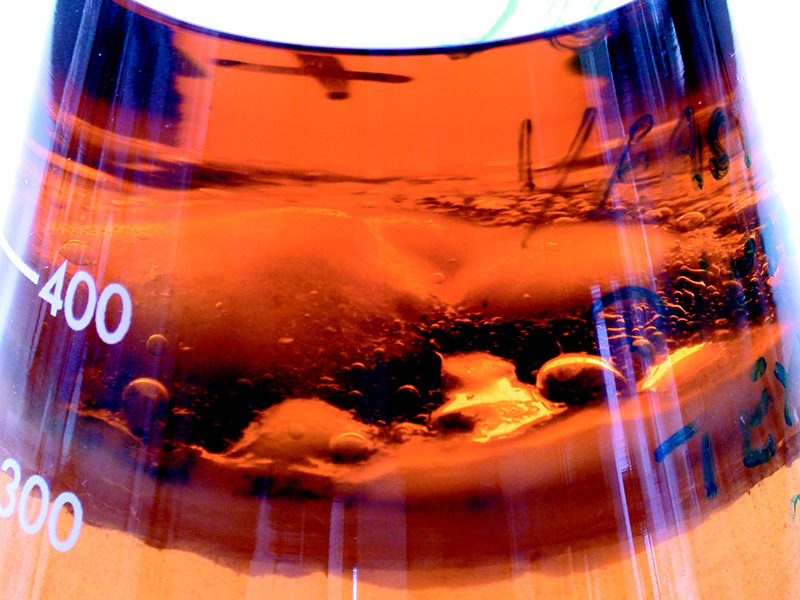 When it comes to additives, do they actually work? Looking for a new work or recreational vehicle? 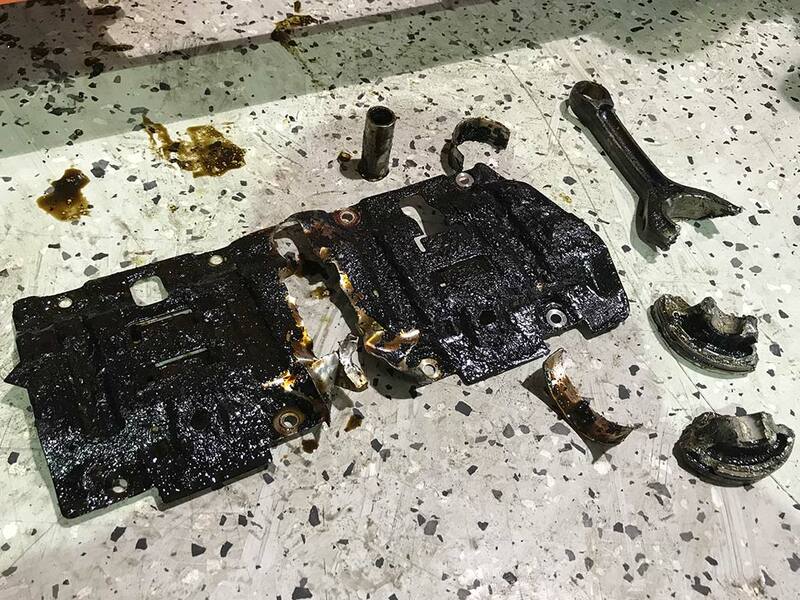 Engine flush can be one of those products that can be very dividing in the automotive business. Everyone has an opinion of whether they should or should not use one. What exactly does engine flush do? 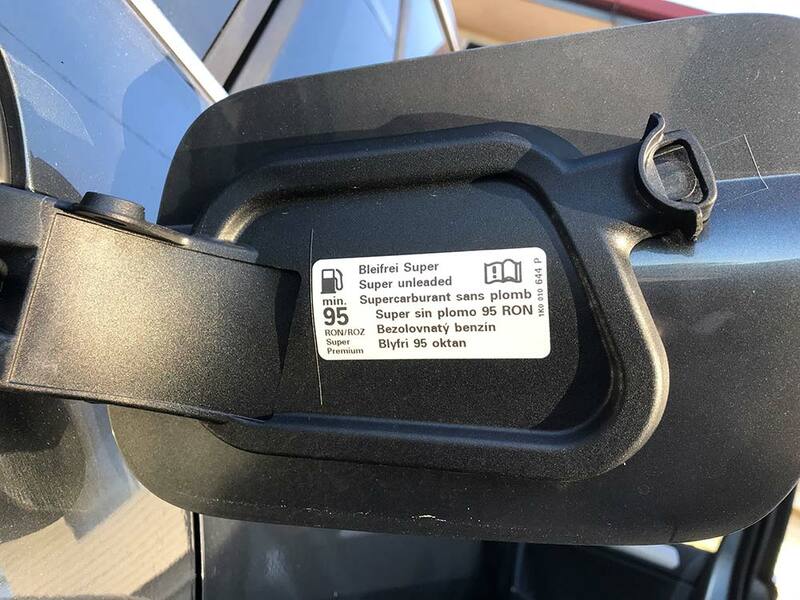 Is there an invisible enemy in your fuel tank? And how do you defend against something you can’t easily see? 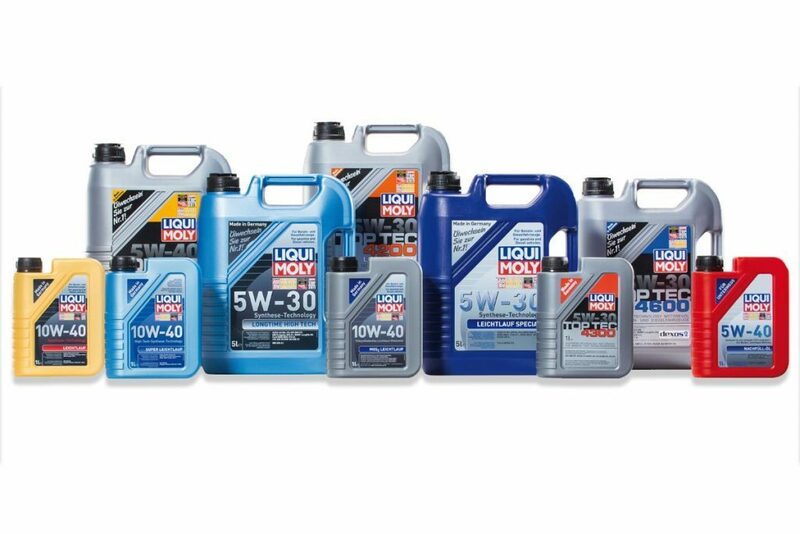 Liqui Moly Fuel Additives are your excess free insurance policy against Fuel Contamination and performance loss, but why do we need them? Whether you revere or reject it, the advancing technologies of modern society are saturating every aspect of our lives. Most people are eager to have the latest smartphone, TV or voice activated device. But are we encouraging this mentality with our cars? 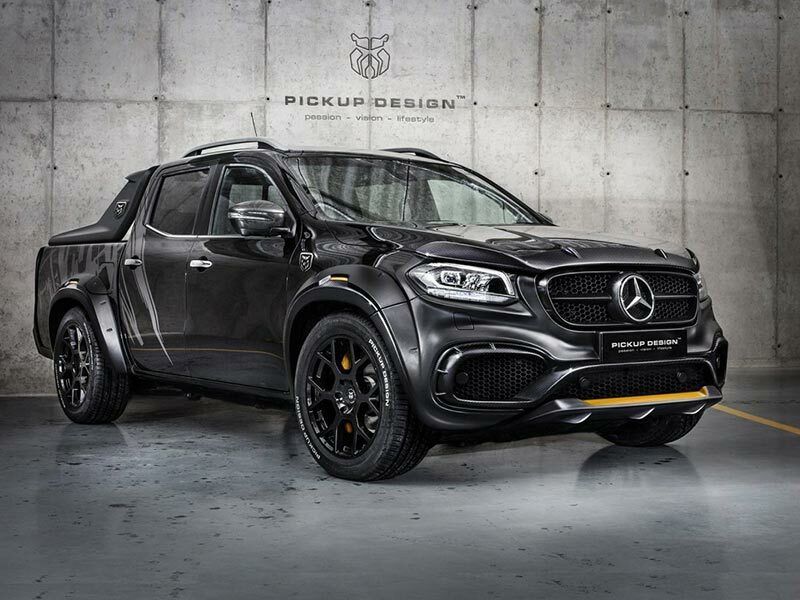 It could be the brand new model or your grandmas hand – me – down car, the impact of oil choices is uniform. Many people now days have considered changing their own oils and becoming a DIY mechanic by attempting to service their cars. Is it worth it? 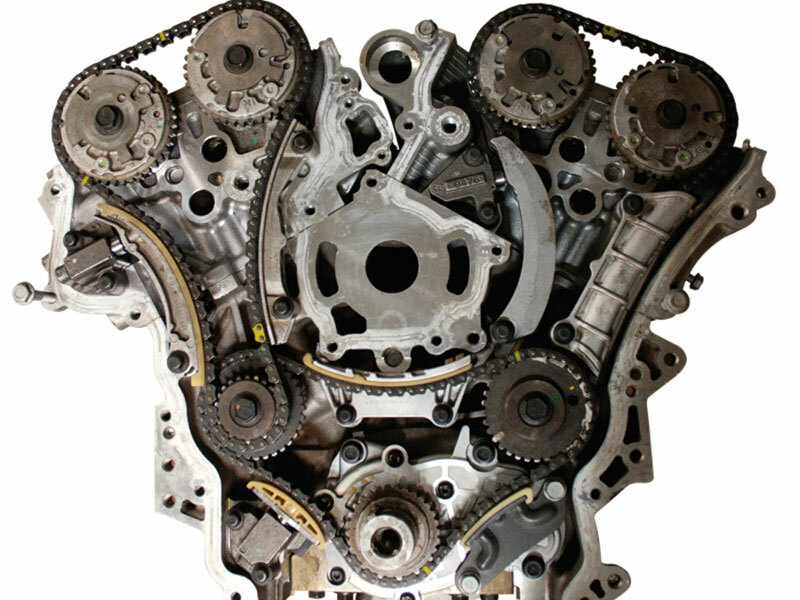 Today I am sharing my blog on the benefits of completing an intake clean on a diesel engine. 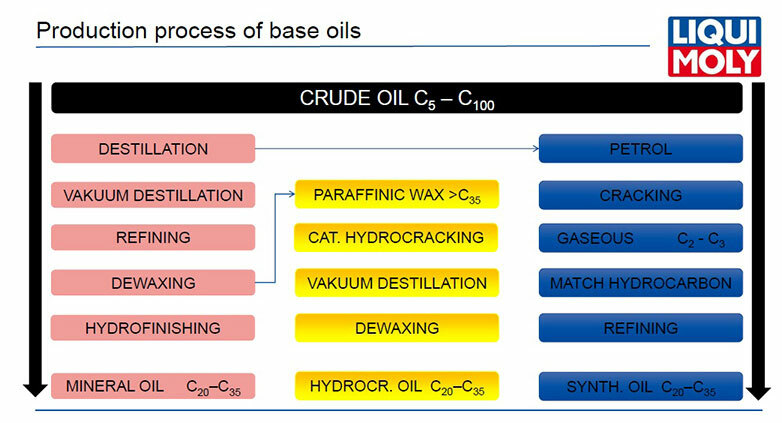 We’ve often heard the terms “Mineral, Semi Synthetic and Fully Synthetic” when it comes to engine oil, but what do they mean and why are these Base Oils important? 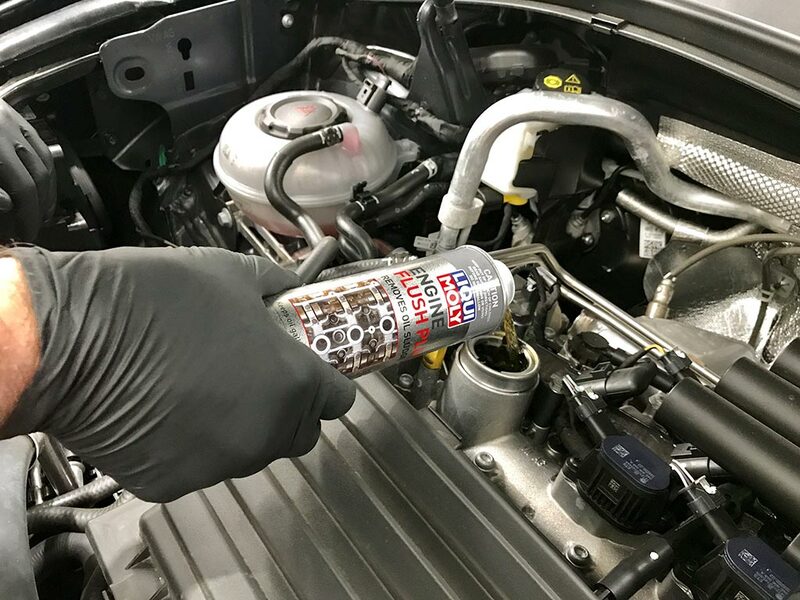 In this blog story we’ll go through the basics and introduce a lesser known but much more relevant category – Hydrocracked Oil. 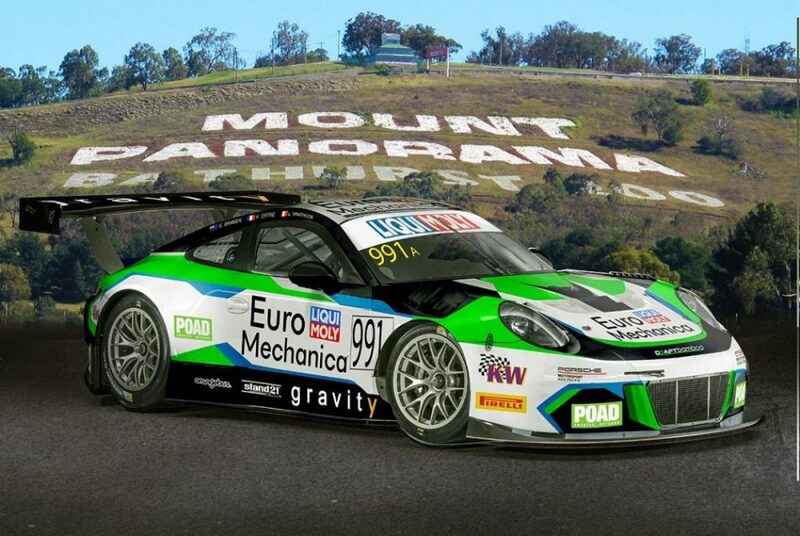 EuroMechanica has teamed up with the #991 Craft-Bamboo Porsche 911 GT3-R for a serious shot at outright honours in the 2018 Liqui-Moly Bathurst 12-Hour. 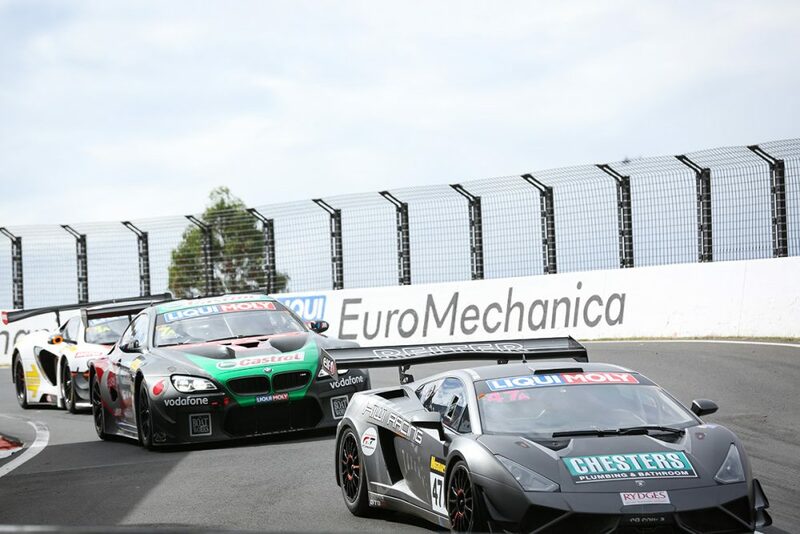 Just as the presence of European cars in the car park continues to grow, so too has the presence of European vehicles entered in the upcoming 2018 Liqui-Moly Bathurst 12-Hour. 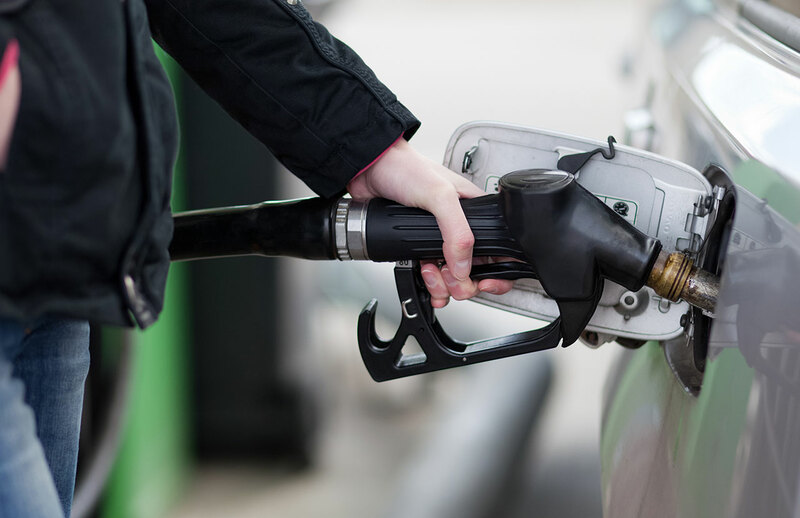 A WHEELS magazine investigation has revealed that Australia has one of the filthiest fuel standards in the developed world. At their core, Diesel Particulate Filters (DPF) are a good idea. 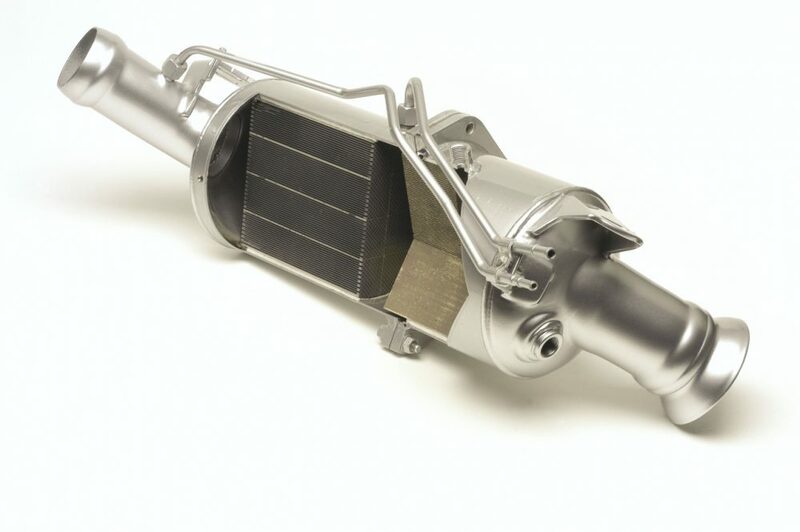 These cylinder-like, exhaust system devices capture the diesel’s harmful soot particles, then periodically burns them off in a high-temperature combustion process called, regeneration. If a DPF fails to regenerate (an automatic operation), it will eventually become clogged and require immediate attention. The season of tank tops, flip-flops and summer vacations is here again! Bring on that long-awaited summer adventure. However, to ensure your summer road trip is unforgettable for all the right reasons, it’s a good idea to make sure you’re properly prepared before hitting the road.